Information from the accessories, Razer Following the keyboard and mouse, mouse pad also joined the lantern, I believe that many users will want to tremble. 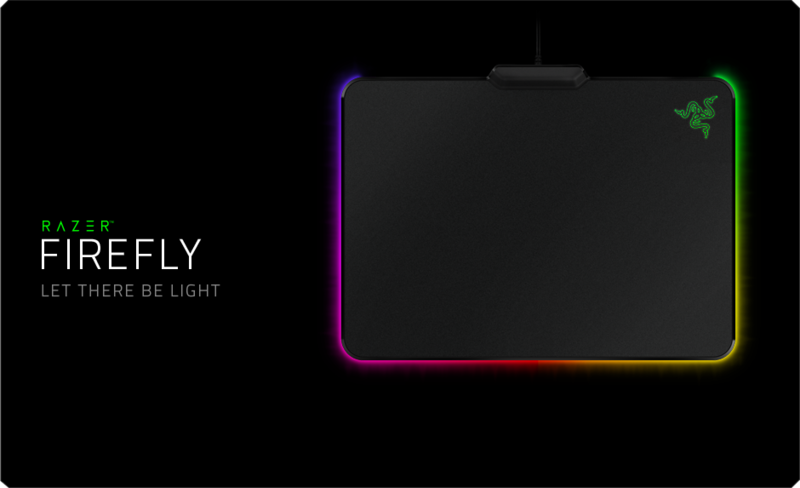 Razer recently announced a mouse pad with a light source, called “Firefly” Colorful mouse pad, mouse pad the length and width of approximately 35.5cm and 25.5cm, capable of displaying 16.8 million kinds of colors. Players can set their favorite via the included lighting programming software. This can be illuminated Razer mouse pad will be available worldwide in June, priced at $ 59.99.